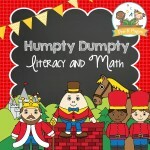 Bundle and Save! 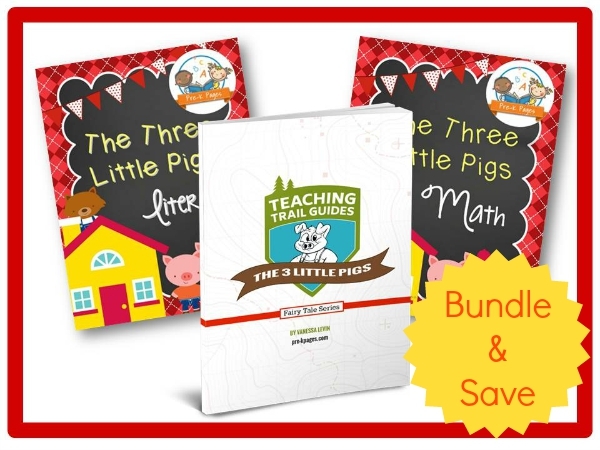 Get all 3 of The Three Little Pigs timesaving resources for one low price! 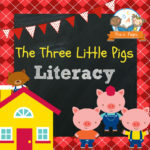 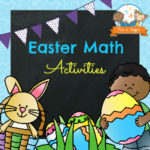 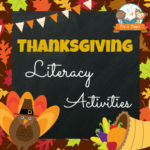 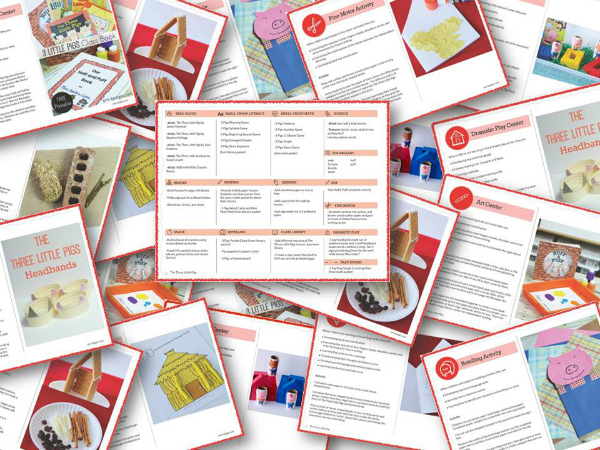 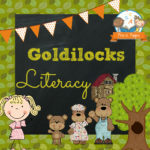 Included are The Three Little Pigs Lesson Plans, Literacy Activity Packet, and Math Activity Packet! 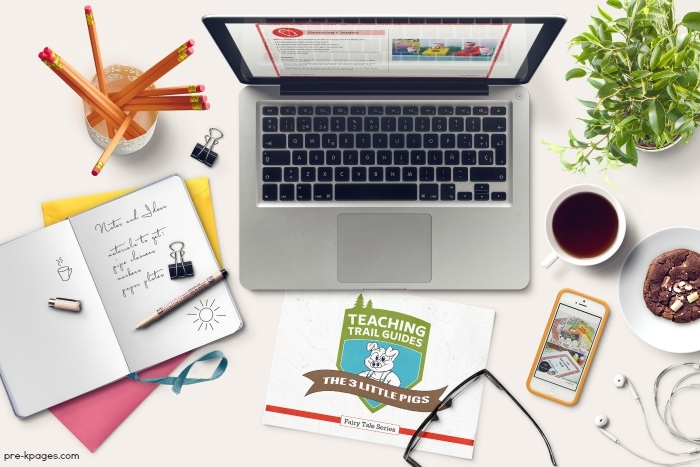 Save $4 when you purchase all 3 of these time-saving resources together! The 13 page done for you lesson plans will give you an entire week of center ideas to go along with the story of The Three Little Pigs!